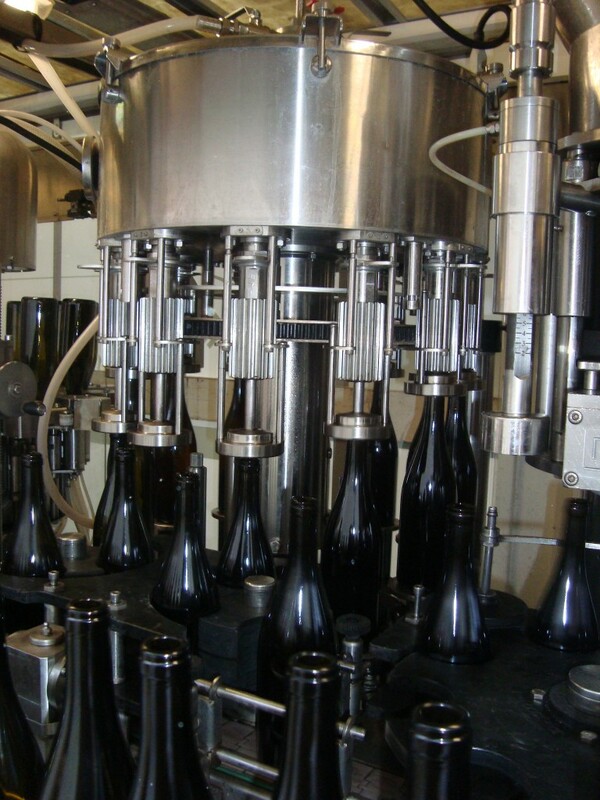 Vinification is the work phase that sees the grapes become wines. It is the culmination of a whole year’s work. Vinifications are such that each cuvee expresses its terroir and the typicity of the vintage.Each year, according to the level of grape maturity and state of health, we choose to de-stem all or part of the grapes. 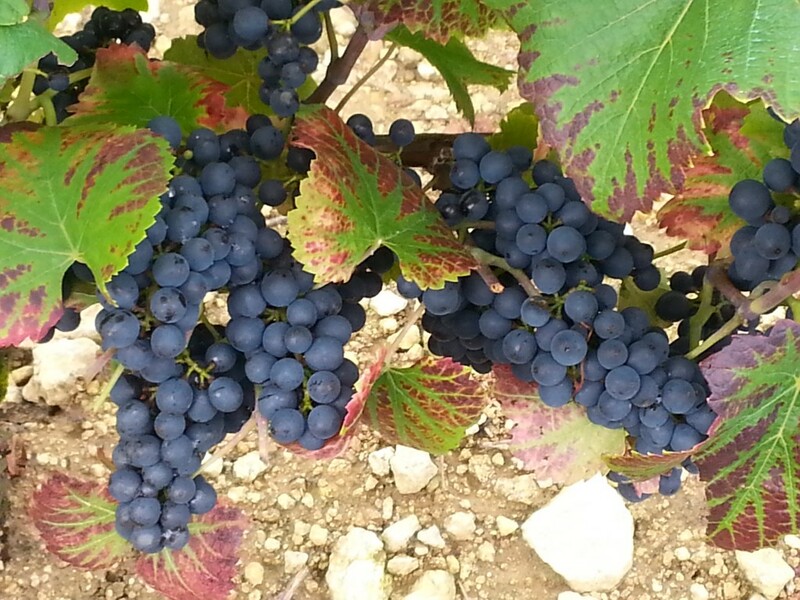 Within a same appellation and as a function of its surface area, grapes are vinified separately so as to produce wines reflecting their terroir. Vats are brought to a temperature of 12° C for a pre-fermentation maceration lasting from 5 to 8 days, a phase during which the cellular membranes of the grape skins will be gently broken down, with juices enriching themselves in aromatic and colouring components. The progressive increasing of temperature and the possible addition of selected yeasts will bring about the start of alcoholic fermentation.Fermentation lasts around 10 to 12 days. Every day, the grape juices are tasted so that their conversion may be adjusted throughout vinification, to optimize the choices of extraction between pumping-over and punching-down actions. It is also by tastings that the date of de-vatting is determined, when the required level of extraction and the roundness of tannins have been achieved. 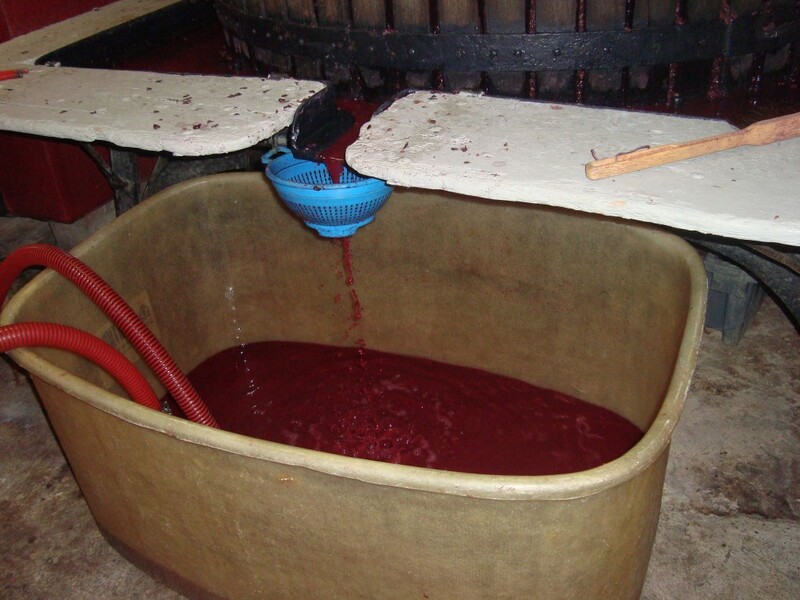 At de-vatting, the free-run juice and the pressed wine (from a vertical press at low pressure and without completely breaking down the grape pulp) are usually assembled. The wines return to vat for settling for one week. Once clarified, they are barreled and enter into their period of ageing. 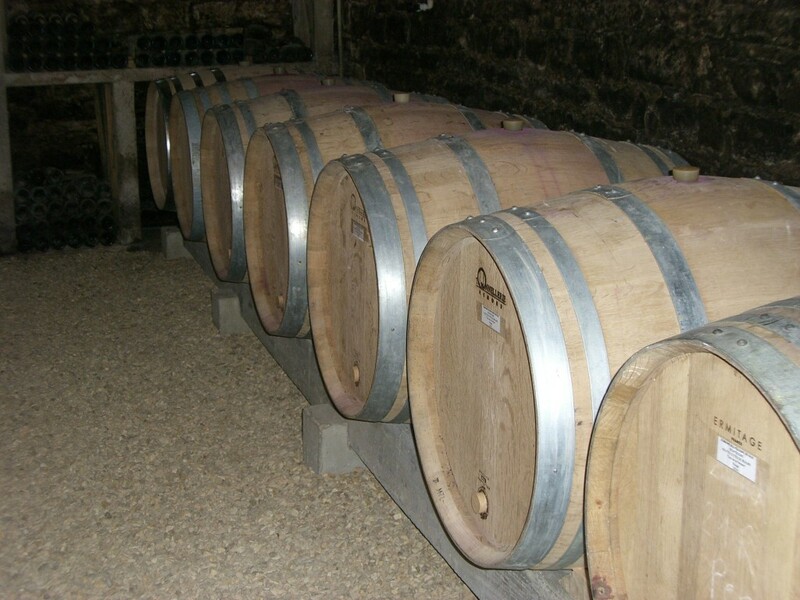 The wines stay in barrel for a period of 12 to 18 months, with the influence of 10 to 20% of new oak, depending on vintages. Malolactic fermentation usually occurs in the spring, thus maintaining more aromatic complexity and substance in the wine. During all this ageing period, the wine will continue its natural clarification, gaining in complexity and roundness via the slow diffusion of oxygen through the pores of the wooden barrels and the extraction of aromatic components from the oak. After racking and, if necessary, the homogenization of cuvees, the wines rest for a few weeks before light filtration and bottling. Copyright © 2015 Luc BOURGOGNE. All rights reserved.